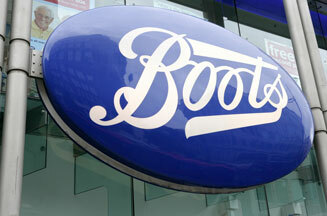 LONDON - Boots has announced like-for-like sales increases of 1.3% for the financial year ending 31 March 2009. Its total revenue was up 3.2% and trading profit increased by 11.6% across its health and beauty division. Boots said that the increase in sales was due to improvements in customer care, a major store investment programme and developing new products. In the past year Boots opened 21 new stores, of which 17 incorporated a pharmacy. Boots also invested in NPD for its cosmetics and skincare brand No7 along with other own-brand products such as Botanics and Soltan. Across the Alliance Boots Group, which covers the health & beauty division as well as the pharmaceutical wholesale division, associates and joint ventures, revenue was up 15.5% to £20.5bn.